Abdullah, M.C., Elias, H., Uli,J ., & Mahyuddin, R . (2010). Relationship between coping and university adjustment and academic achievement amongst first year undergraduates in a Malaysian public university. International Journal of Arts and Sciences, 3(11), 379–392. Andrews, B., & Wilding, J. M. (2004). The relation of depression and anxiety to life-stress and achievement in students. British Journal of Psychology, 95(4), 509–521. Awang, M. M., Kutty, F. M., & Ahmad, A. R. (2014). Perceived Social Support and Well Being: First-Year Student Experience in University. International Education Studies, 7(13). doi:10.5539/ies.v7n13p261. Babbie, E. R. (2010). The practice of social research (12th ed.). Belmont, CA: Wadsworth, Cengage. Baik, C., Naylor, R., & Arkoudis, S. (2015). The first year experience in Australian universities: findings from two decades, 1994-2014. Melbourne: CSHE. Buote, V. M., Pancer, S. M., Pratt, M. W., Adams, G., Birnie-Lefcovitch, S., Polivy, J., & Maxine, G. W. (2007). The importance of friends. Journal of Adolescent Research, 519, 665–689. Carter, C., Bishop, J., & Kravits, S. L. (2006). Keys to success: Building successful intelligence for college, career and life (5th ed.). Upper Saddle River, NJ: Pearson-Prentice Hall. Conner, U. J., & Colton, G. M. (1999). Transition from high school to college: Constructing a freshman seminar to improve academic performance and student retention. In Pennsylvania Association of Developmental Educators (PADE) (pp. 20–25). Creswell, J. W. (2013). Qualitative inquiry & Research design: Choosing among the five approaches. Thousand Oaks, CA: Sage. Govindarajo, N., & Kumar, D. (2012). How to combat attrition? Case study on a Malaysian educational institution. International Journal of Business and Behavioral Sciences, 2(8), 24–33. Retrieved from http://cprenet.com/uploads/archive/IJBBS_12-1167.pdf. James, R., Krause, K., & Jennings, C. (2010). The First Year Experience in Australian Universities: Findings from 1994 to 2009. Melbourne: CSHE. Kasim, M.A., Aziz, M.I.A., Balachandran, D., Kamsah, M.Z. & Abdullah, D. (2012). First year experience (FYE) programme: reflections from a five-year implementation. Retrieved from:http://tree.utm.my/wpcontent/uploads/2013/03/1569533273.pdf. Larmar, S., & Ingamells, A. (2010). Enhancing the first-year university experience: Linking university orientation and engagement strategies to student connectivity and capability. Research in Comparative and International Education, 5(2), 210–223. Latifah, A. L. & Mansor, F. (2007). Retention initiatives at Open University Malaysia: Past, present, and future. Retrieved from http://library.oum.edu.my/repository/14/1/Retention_initiatives.pdf. McInnis, C., James, R. H., & McNaught, C. (1995). First year on campus: Diversity in the initial experiences of Australian undergraduates. Canberra: AGPS [for] Centre for the Study of Higher Education, University of Melbourne. Ministry of Education. (2014). Quick Facts: Malaysian Educational Statistics. Kuala Lumpur: Educational Planning and Research Division, Ministry of Education Malaysia. Nalbone, D. P., Kovach, R. J., Fish, J. N., McCoy, K. M., Jones, K. E., & Wright, H. R. (2015). 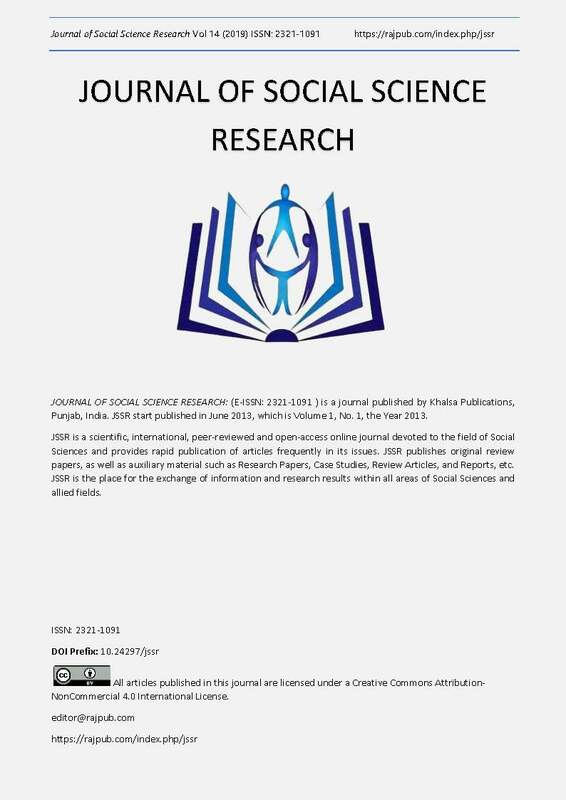 Social Networking Web Sites as a Tool for Student Transitions: Purposive Use of Social Networking Web Sites for the First-Year Experience. Journal of College Student Retention: Research, Theory & Practice. 17 (3). a.
Seabi, J. (2011). Relating Learning Strategies, Self-Esteem, Intellectual Functioning with Academic Achievement among First-Year Engineering Students. South African Journal of Psychology, 41 (2), 239–249. Upcraft, M. L., Gardner, J. N., & Barefoot, B. O. (2005). Challenging and supporting the first-year student. The Jossey-Bass Higher and Adult Education Series. Veenstra, C. P. (2009). A stratey for improving freshman college retention. Journal for Quality & Participation, 31(4), 19-23. West, B., Moore, H., & Barry, B. (2015). Beyond the Tweet: Using Twitter to Enhance Engagement, Learning, and Success Among First-Year Students. Journal of Marketing Education. May 13. doi:10.1177/0273475315586061. Willcoxson, L., Cotter, J., & Joy, S. (2011). Beyond the first?year experience: the impact on attrition of student experiences throughout undergraduate degree studies in six diverse universities. Studies in Higher Education. 36(3), 331-352. doi:10.1080/03075070903581533. Wintre, M. G., & Yaffe, M. (2000). First-year students’ adjustment to university life as a function of relationships with parents. Journal of Adolescent Research, 15(1), 19-37. Yorke, M., & Longden, B. (2008). The first-year experience in higher education in the UK. The Higher Education Academy. York: The Higher Education Academy. Retrieved from http://jisctechdis.ac.uk/assets/documents/archive/FYEFinalReport.pdf. Yusoff, M. S. B. (2013). Associations of pass-fail outcomes with psychological health of first-year medical students in a Malaysian medical school. SQU Medical Journal, 13, 107 – 114. Zepke, N., Leach, L., & Prebble, T. (2006). Being learner centred: One way to improve student retention. Studies in Higher Education, 31(5), 587-600.